Blue State Coffee Latte Throwdowns: Round #52 - Winner! Boston takes another victory in the latte art contest. 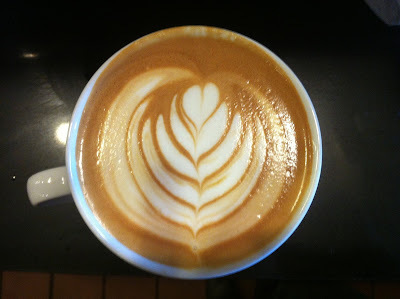 Congratulations to Marissa Bieger for winning a closely contested round with this lovely latte!